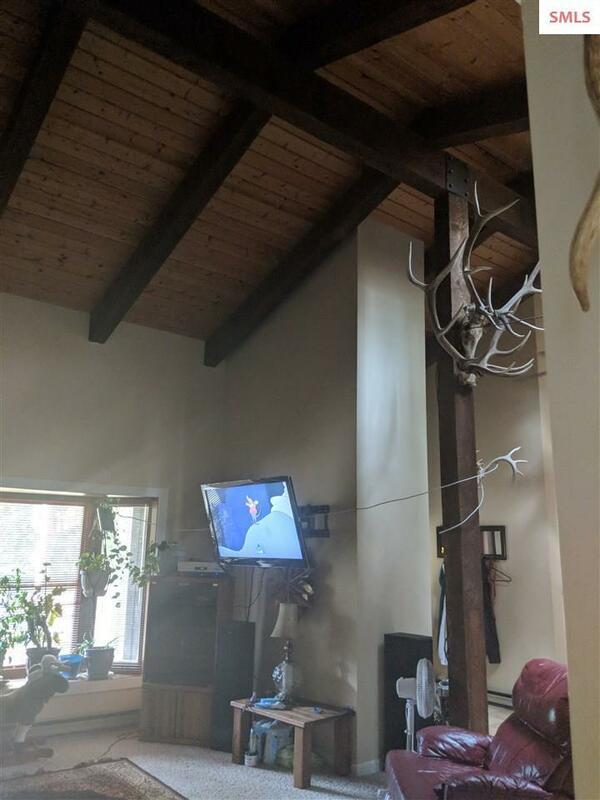 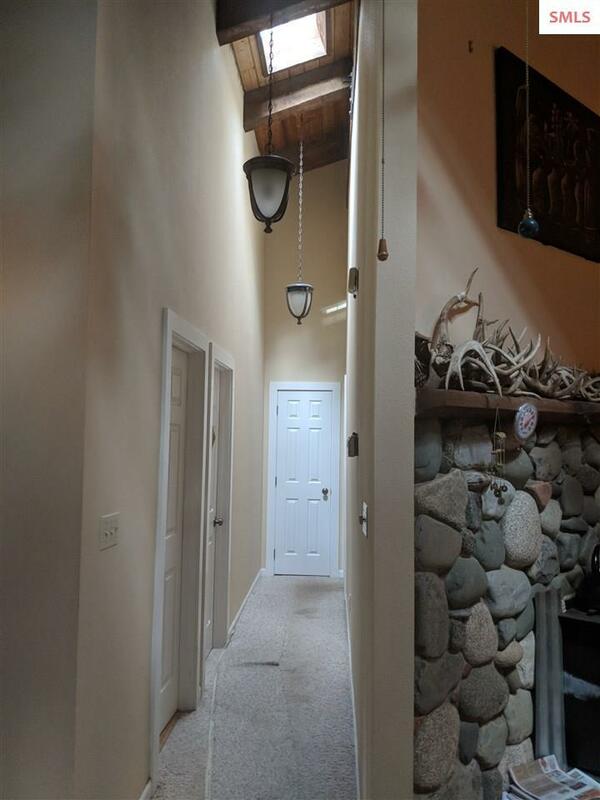 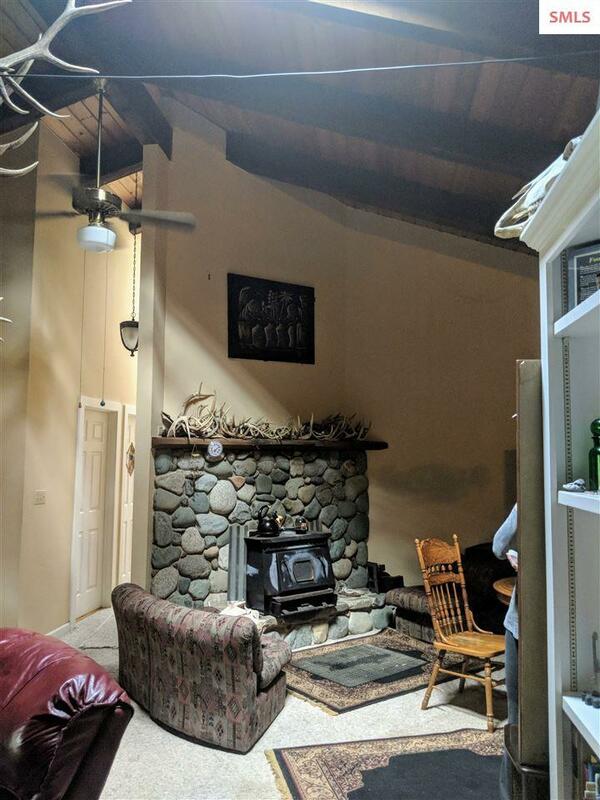 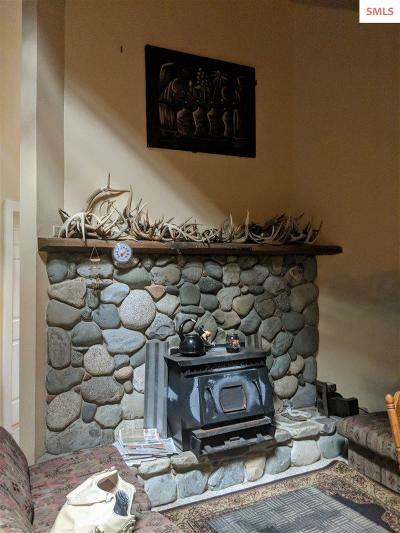 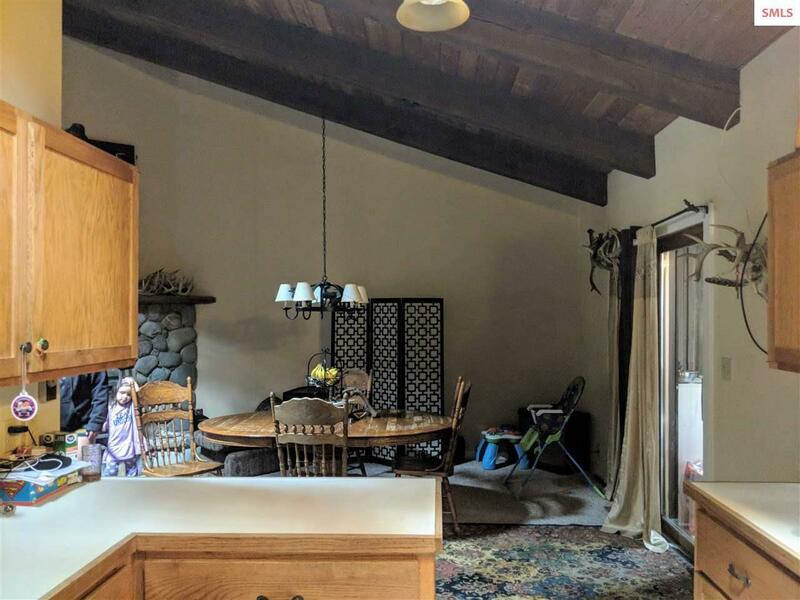 Custom 2 bedroom 2 bath home with tongue and groove vaulted ceilings, skylights, pretty rock fireplace and great floor plan. 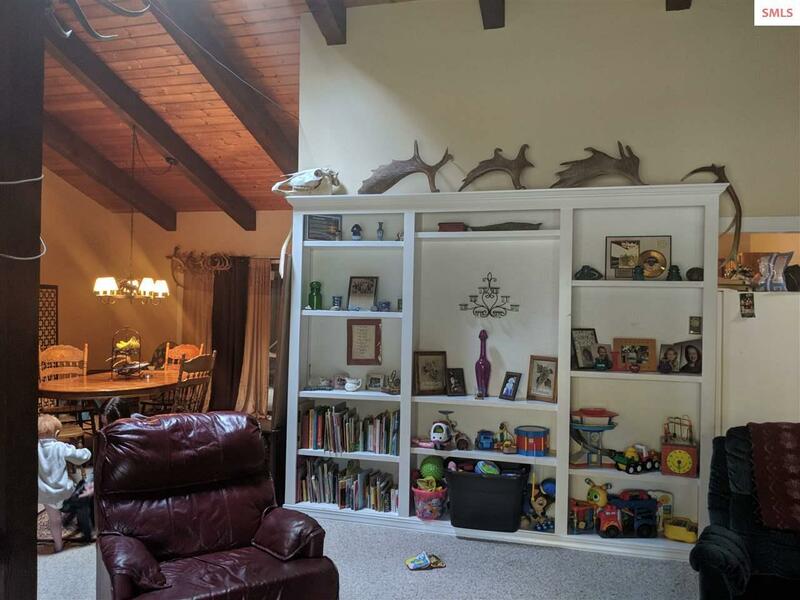 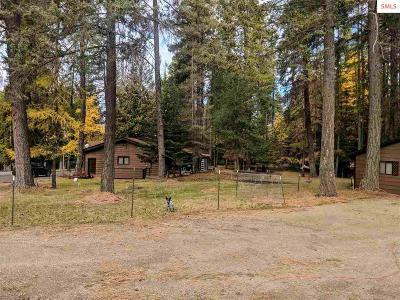 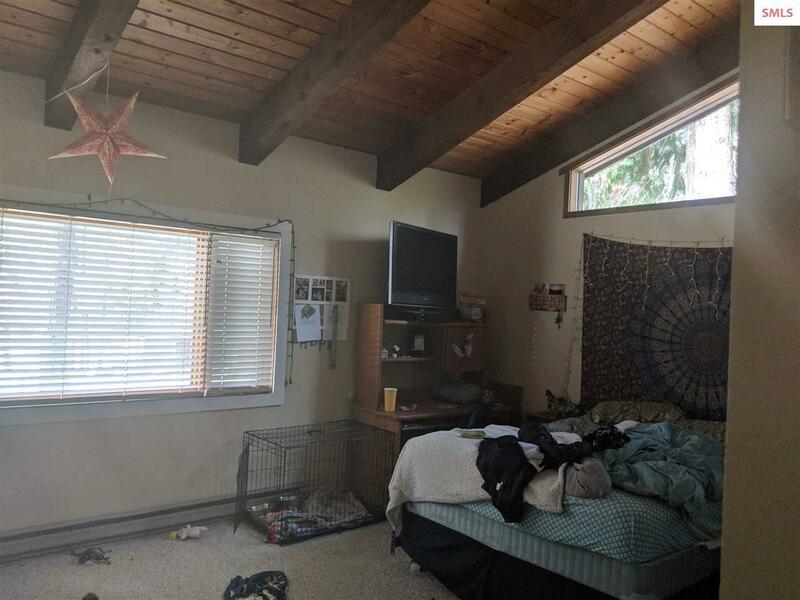 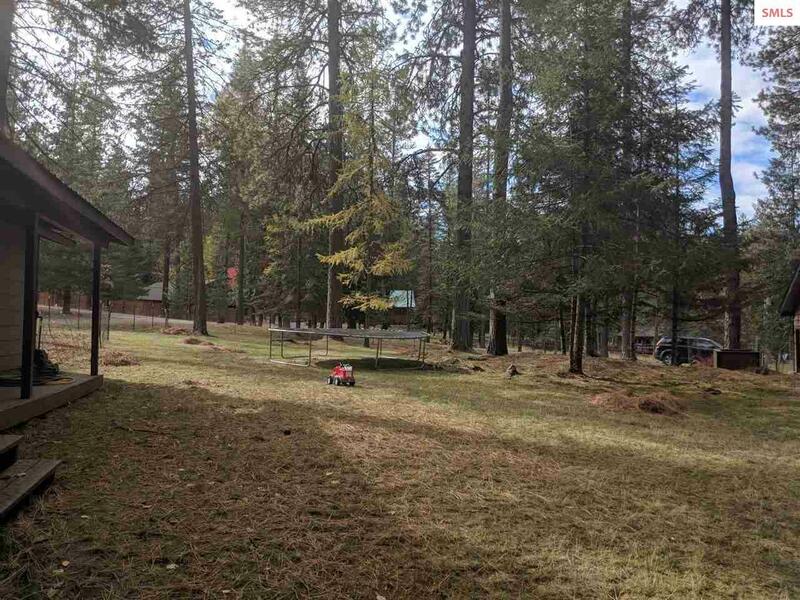 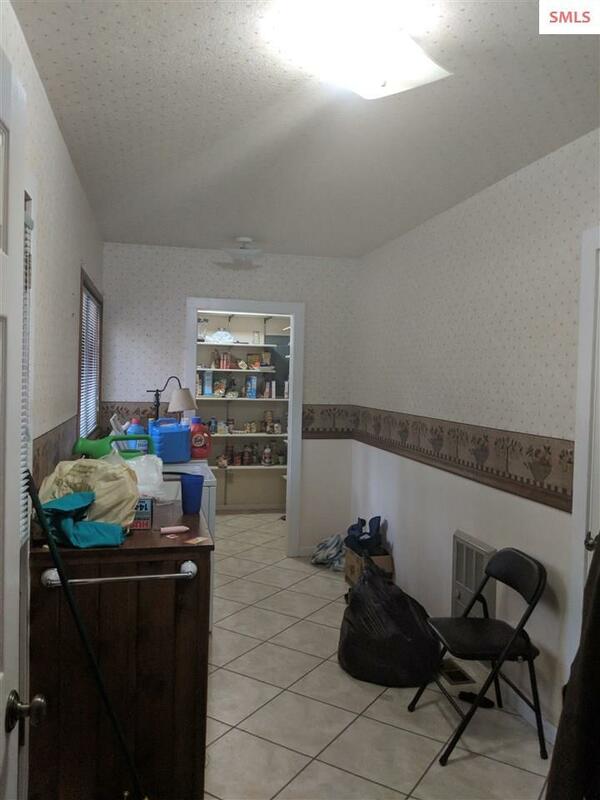 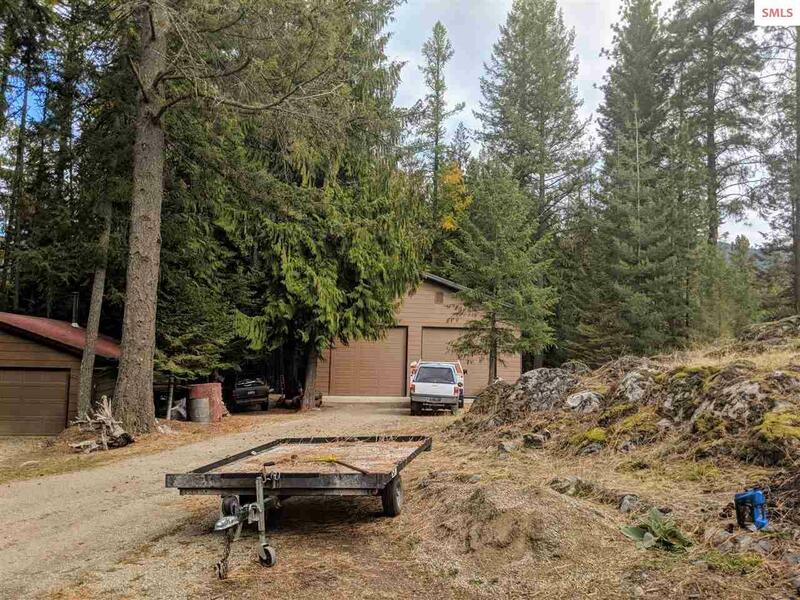 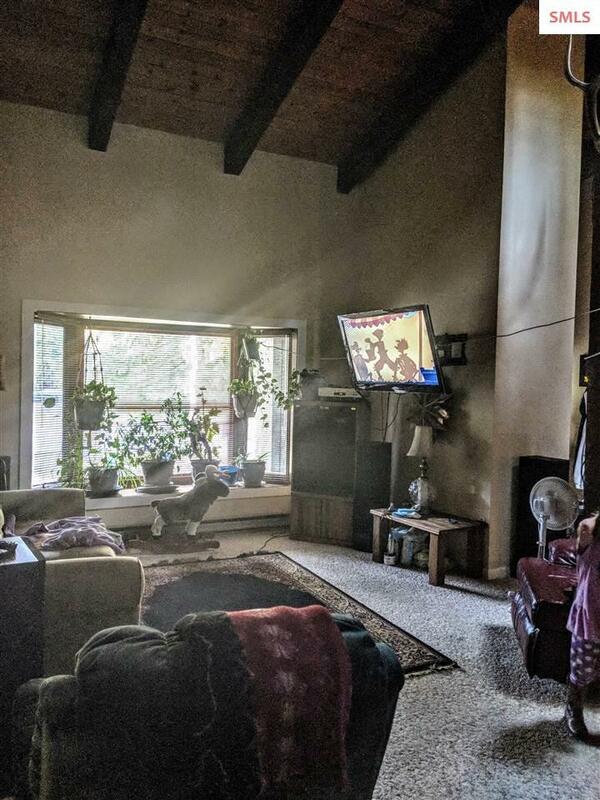 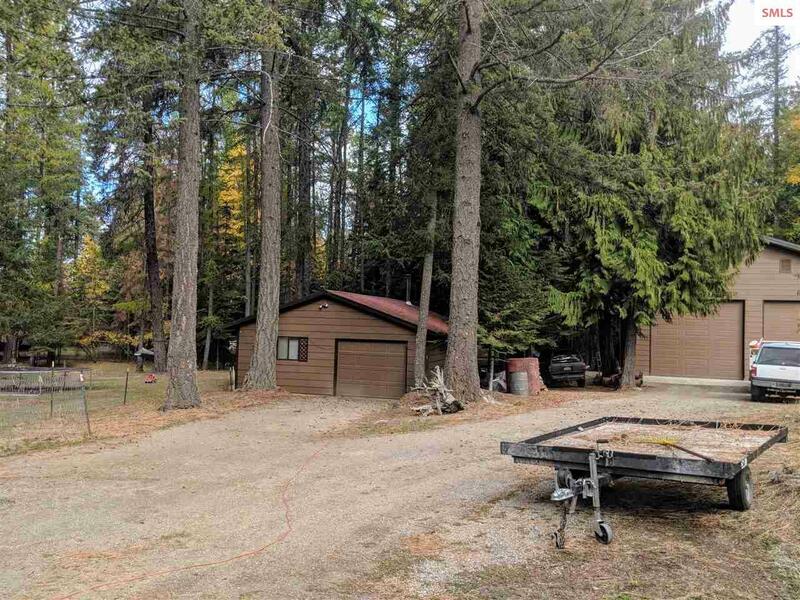 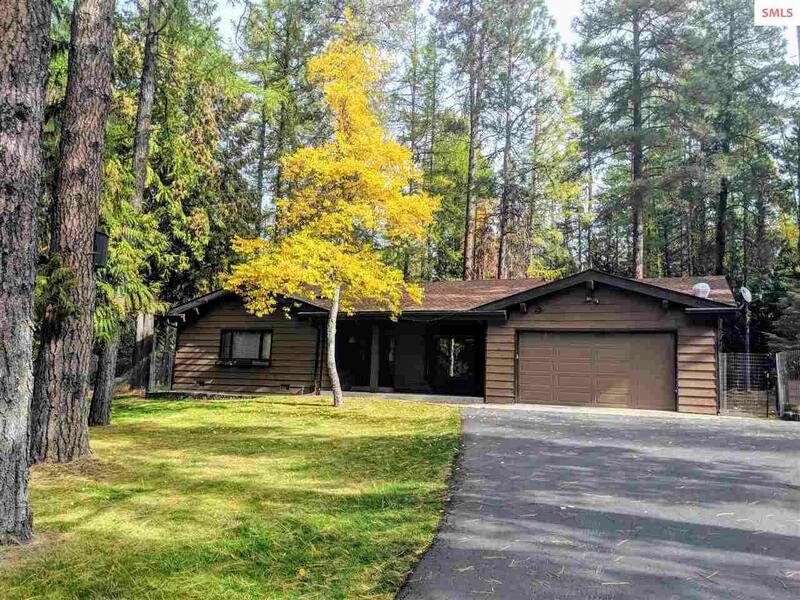 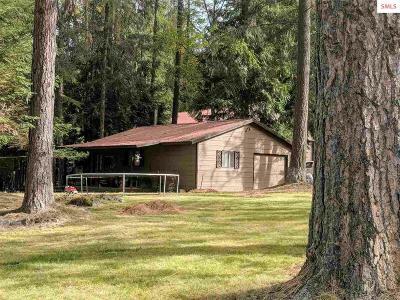 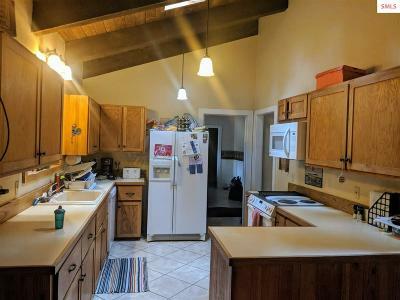 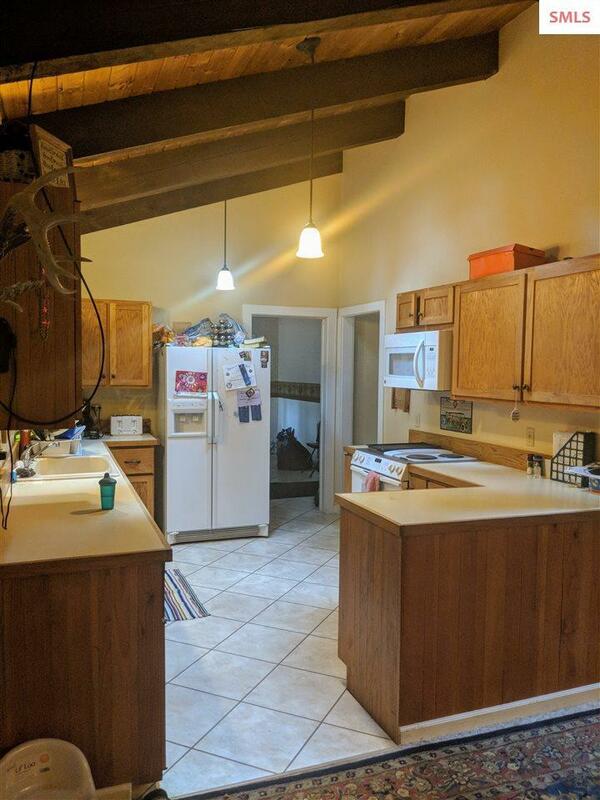 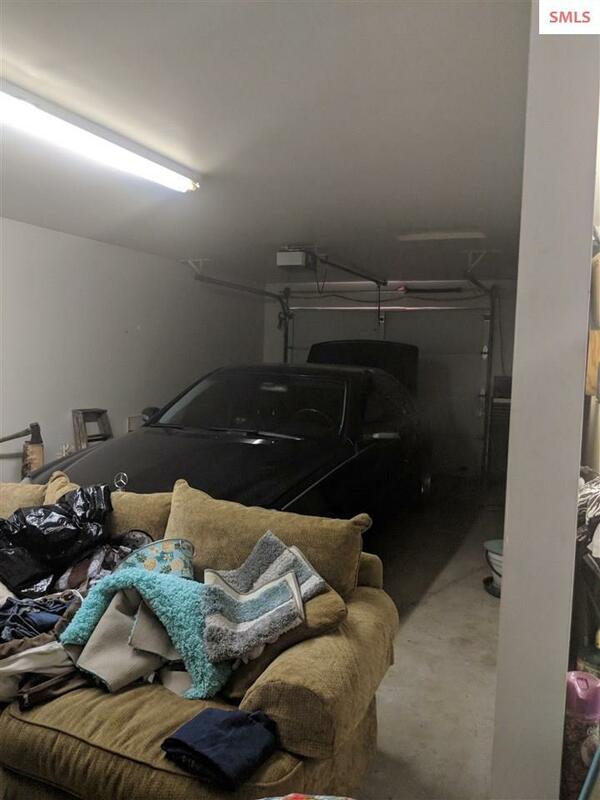 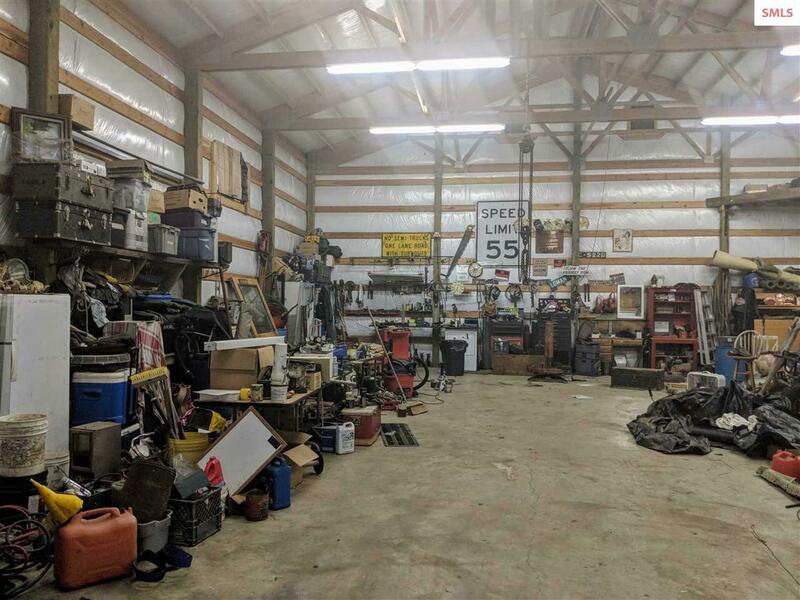 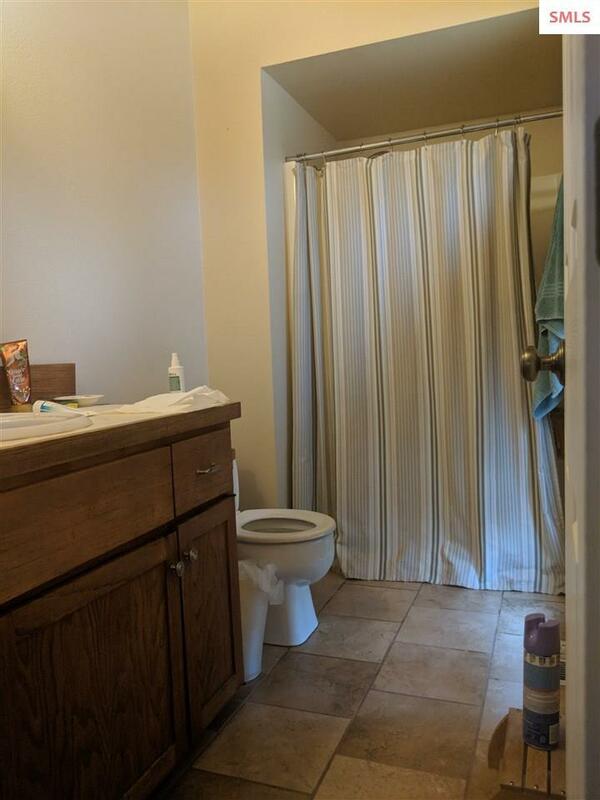 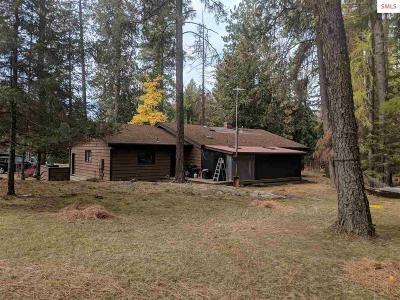 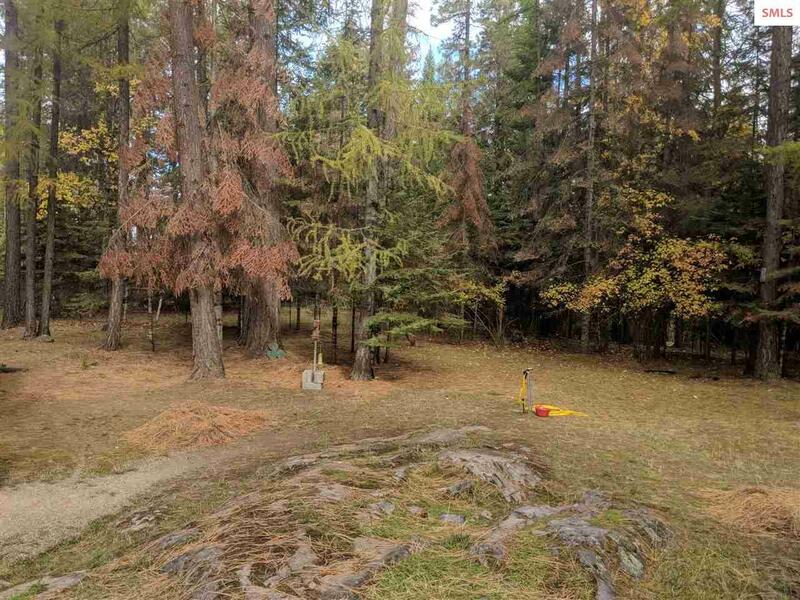 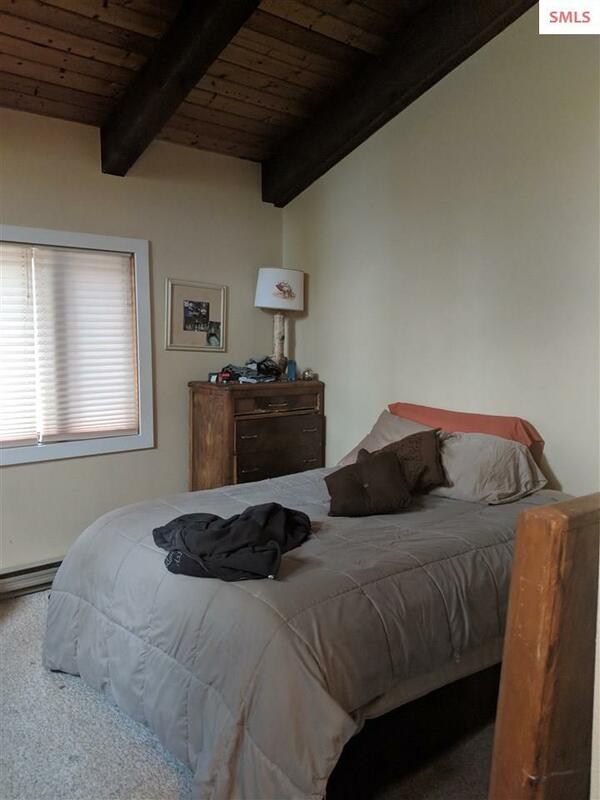 Nicely landscaped, mature trees, fenced, 2 car attached garage, 1 car detached with storage area, and separate large 40 x 60 shop for all your toys. 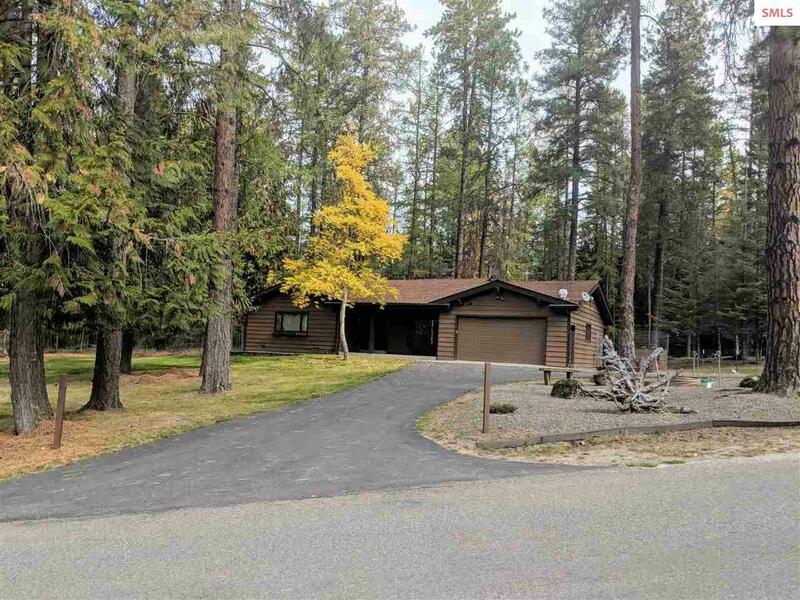 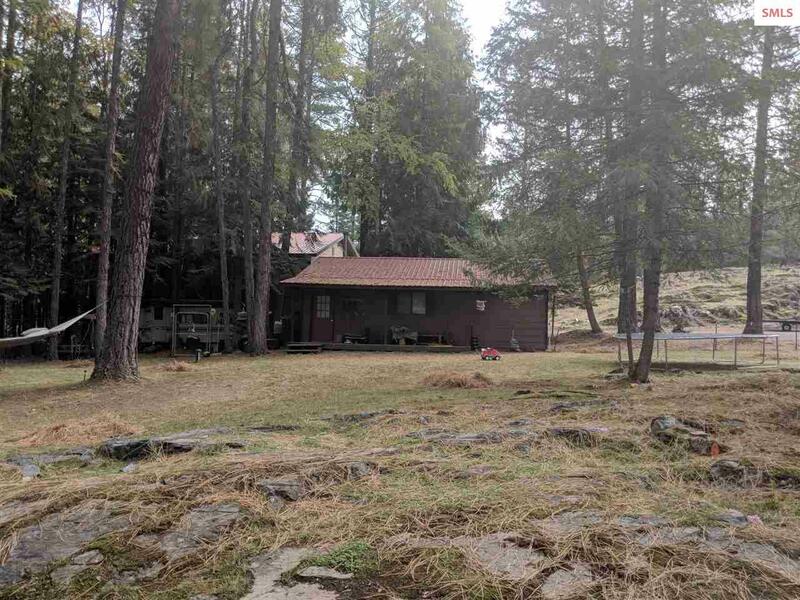 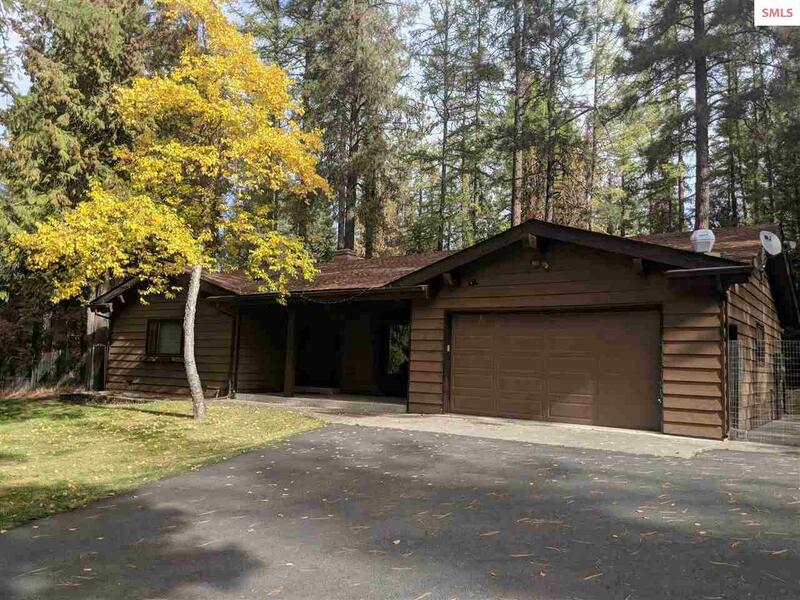 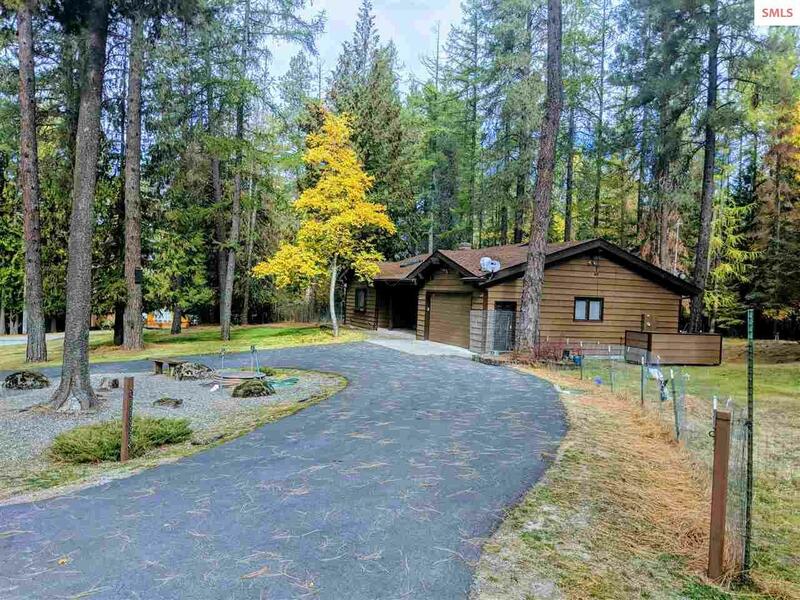 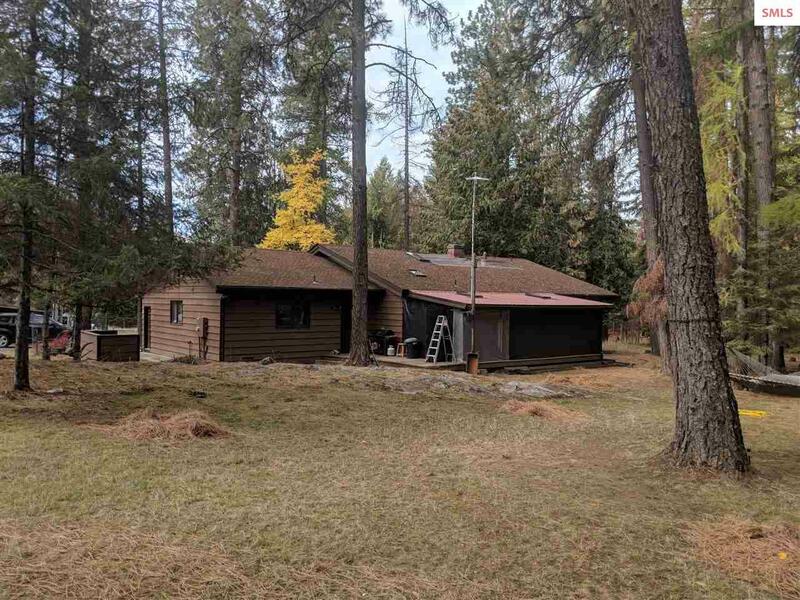 Waterfront access to Lake Pend Oreille at Kullyspell Estates beach.